Been taking a short break from working on Neofeud 2, but for a good cause! 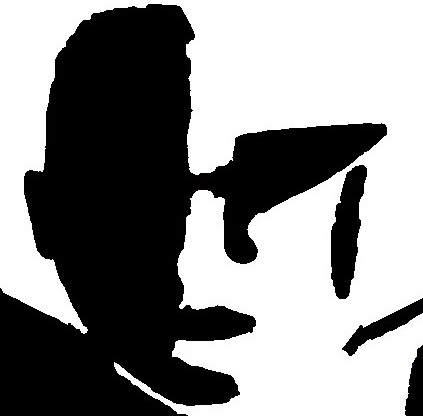 I just interviewed William Gibson. The future is unevenly distributed, but the author of Neuromancer et al. has graciously fenced some atemporal sci-fi-continuum to Silver Spook. Look at how far you've gotten with your podcast! From chatting with the little ol' me to interviewing to your idol! In under 20 episodes! The big question now is: who do you interview NOW?! Hm... Rutger Hauer? Keanu Reeves? The digitized consciousness of Stephen Hawking? 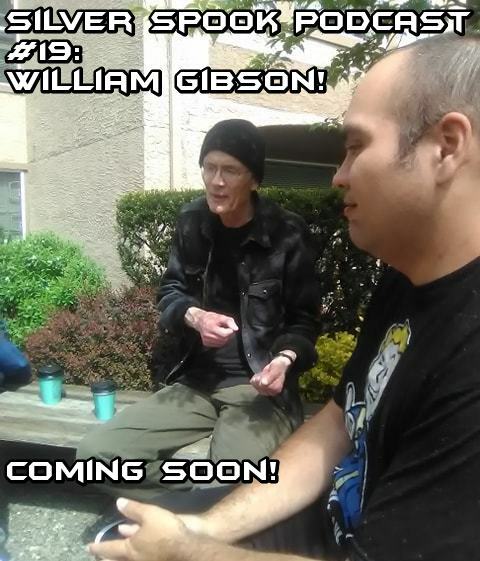 I was joking with a friend of mine, "So now that you've interviewed William Gibson, how do you top that as cyberpunk podcasts go?" I was like, "Maybe I could interview Keanu Reeves, and we do the entire interview both in Matrix-shades (I have my pinhole glasses version)." He was like, "No man, even that is not as epic. You cannot get more legendary than the Gibson interview." "Well, I guess I can interview God, or like, the digital H+ superintelligence post-singularity God-Machine, or the gestalt of Wintermute and Neuromancer." "Yeah, sorry man. You've reached your peak." I am going to look into Keanu though. I actually do know someone who knows him, and we are both Hawaiian. Going to be streaming work on this tomorrow, 5/27 around 12 PM Pacific! Come say hi and hang out! Neofeud 2 work-in-progress. The green and blue is more evenly distributed... for a time. I always thought Dysmaton was Neofeud 2. Thanks Stupot! Yeah, they actually were distinct games at one point, but as of now they are the same game. It's better this way. Here's the latest stream with a special shoutout for AGS's own Sick Chicken Studios upcoming epic p-n-c Guard Duty. Wishlist it now! Also an update on the volcano that's erupting a few miles from us (we are ok! ), and a bunch on Neofeud 2, etc..
Oh, lovely BG as usual! Thanks Cassie. Here is another one! Hand painting all of this for Neofeud 2 takes ages, but I'm always happy with the surreal/impressionistic effect. Trying to go for more something more consistent and readable, but still hallucinatory. Also, yes there may be a bit of a Monkey Island vibe going on here. I'm from an actual tropical island so I have all the reference in the world. Wow, that place looks both gorgeous and weird! Wish I could paint just half of that. Is that Proto-J from the first Neofeud down in the lower right corner? @Selmiak: Thanks for the suggestion, I see what you mean about the bus' position, will see about modifying the water level or bus level. The scene itself isn't quite final at any rate and I'll be adding and changing things a bit more before it's shipped. 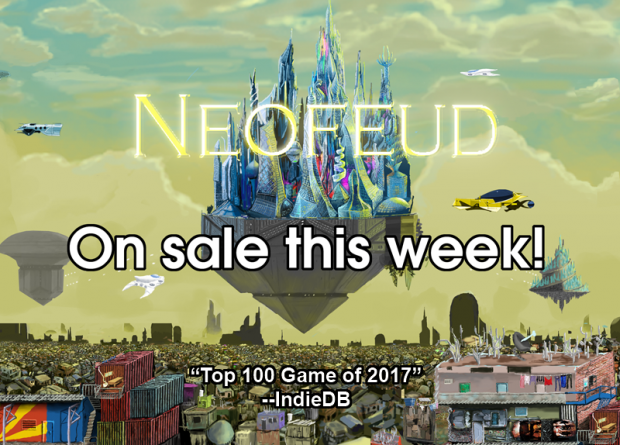 Re: Neofeud 2 - Support Development, get Neofeud 1 50% off now! "Christian Miller released Neofeud, which melds politics and social ideas in a cyberpunk world. He says the way big companies address divisive issues is 'a little a silly. They want to say, "we’re just making fun entertainment." It’s disingenuous'"
EDIT: Oops forgot the art! Latest Neofeud 2 art! I call this, "The Wall". I'm going to be livestreaming work on Neofeud 2 tomorrow and hanging out. Do stop in! Also, if you'd like to be on the Silver Spook podcast, I'm hoping to interview an indie cyberpunk/sci-fi gamedev or other creator during this big Itch & Steam Sale, to help boost some signal for fellow devs. Reply here or message, etc! May be of interest to anyone developing or interested in getting into indie game development, especially regarding business, marketing, and attempting to make it as a sustainable indie game company, based on my own experiences running Silver Spook Games. Steam vs. Itch vs. Gog, crowdfunding, things to help get your game selling, when to expect it to sell, etc.